Mental function is improved best with the addition of great scientific research and experience. When it comes to racetams, such as phenylpiracetam, choline is often a great supplement to add with it in order to get the best results. The racetam family is well known for their ability to increase utilization and uptake of acetylcholine in certain regions of the brain, such as the hippocampus, which are responsible for improving memory. The phenylpiracetam choline stack can be incredibly effective for the purpose of improving your memory even further than phenylpiracetam can on its own. Combined with the focus and concentration benefits, this could make phenylpiracetam one of the best drugs for you to improve your capabilities. The phenylpiracetam nootropic is part of the racetam family that was discovered in the 1970s. The only difference is the addition of a phenyl group, which is the key that makes this nootropic up to 60 times more effective than piracetam. When you combine any of the racetams with a choline source, there are a number of advantages because of the mechanism of action explained before. Unlike dangerous stimulants like amphetamines or even high doses of caffeine, phenylpiracetam can improve focus and concentration without the crash or the withdrawals. 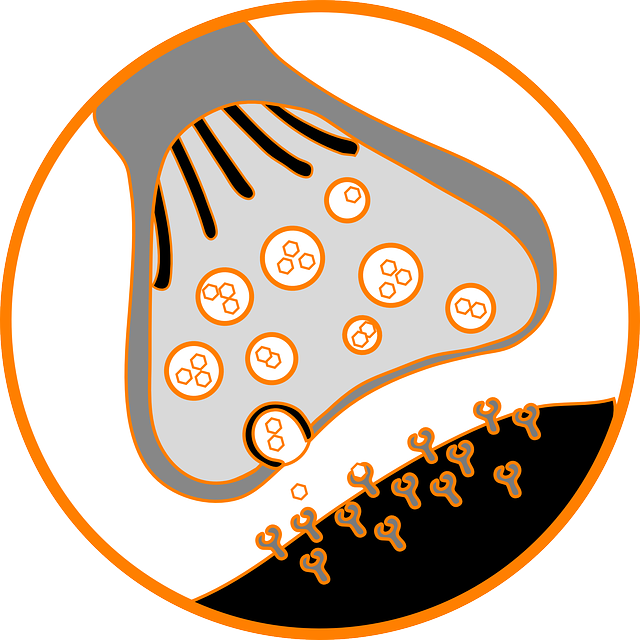 Phenylpiracetam is stimulating in nature for a number of reasons, but it is one of the most intense feelings of all the racetams because it can even be useful for spending time in the gym or physical activity. Somehow the phenylpiracetam effect on the body is also very calming and soothing in nature. Because phenylpiracetam has an effect on dopamine metabolism, it is possible to improve the level of dopamine in your brain and thus have less anxiety. Animal studies show that there is far less anxiety from the fear response, which increases the tolerance to stressors. The addition of choline to this nootropic stack is a brilliant way of improving your overall cognitive enhancement. 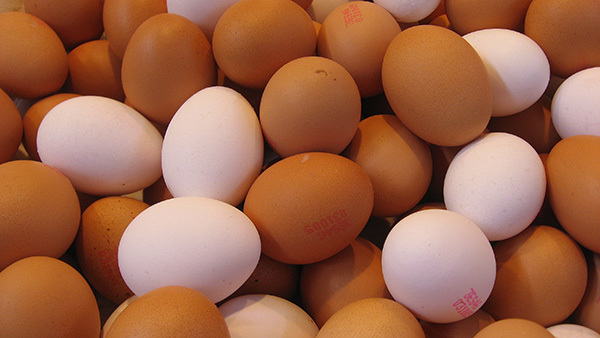 Choline is an essential nutrient that is often found in foods like eggs, organ meats, and some cruciferous vegetables. However, most people do not consume either enough eggs or enough other choline sources in order to get the maximum effect. This is one of the reasons why people include choline supplements in their diet. When it comes to nootropics, choline is important for the neurotransmitter acetylcholine. It is the dietary precursor for this neurotransmitter and this makes it necessary for adequate brain health. Because acetylcholine is specifically useful for memory formation, it is important to get enough choline. Choline supplements can come in a couple of different forms. The two most bioavailable and useful forms of choline are CDP choline and alpha GPC. Both have different percentages of choline available for absorption, but are nonetheless the top tier when it comes to supplements. One of the main reasons that phenylpiracetam and choline are added together in a nootropic stack is because of the racetam family of drugs. Racetams are notoriously useful for improving memory and learning by increasing uptake and utilization of acetylcholine in certain regions of the brain (specifically the hippocampus), which helps to improve memory formation. In other words, the racetams act as a sponge that soaks up more acetylcholine in regions that help create memories. If you do not have enough choline in your diet, then you will not have adequate acetylcholine in order to create more memories. Even though phenylpiracetam can help to soak up the acetylcholine, you need to make sure you have enough and then extra! This is one of the main reasons why people combine phenylpiracetam and choline. It turns out to be a very useful combination for more purposes than just the improved memory. Depending on what type of choline you get, there are physical advantages as well. For example, some people use alpha GPC and see strength improvements, which makes it the perfect pair with phenylpiracetam before going into the gym. The suggested dose for phenylpiracetam is around 100 – 200 mg per day. Starting off with around 100 mg is a good idea as a beginner and you can take this in 1 – 3 doses depending on what you are trying to achieve. Starting off with around 250 mg of CDP choline (also known as citicoline) will help you to achieve the optimal results for a beginner. Of course, you can increase the level of choline and phenylpiracetam that you use together, but make sure that you do so incrementally and safely. A lot of times people get caught in the bad habit of taking higher and higher doses without doing so in an incremental way. While this is usually not dangerous with racetams, it can still be a problem!